For some people, years of research and careful calculation on major life-changing decisions are imperative. Then there are those who let the cards fall where they may, as they plunge into the “thick of life” with no thought or vigilance. 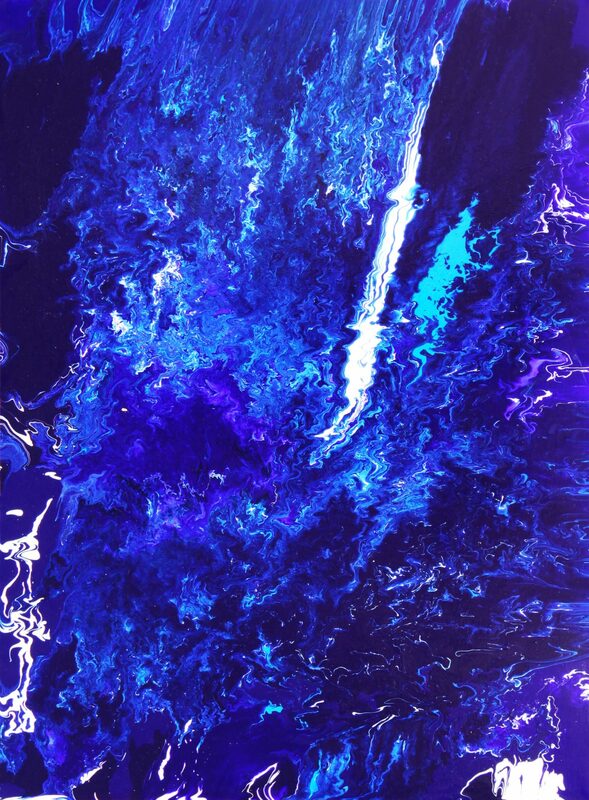 This painting is called Plunge as it illustrates a big splashing leap of faith into life. It takes courage to dive into something without seeing the end result. There’s always a chance of failure, but you can’t build life experience if you don’t try new things.